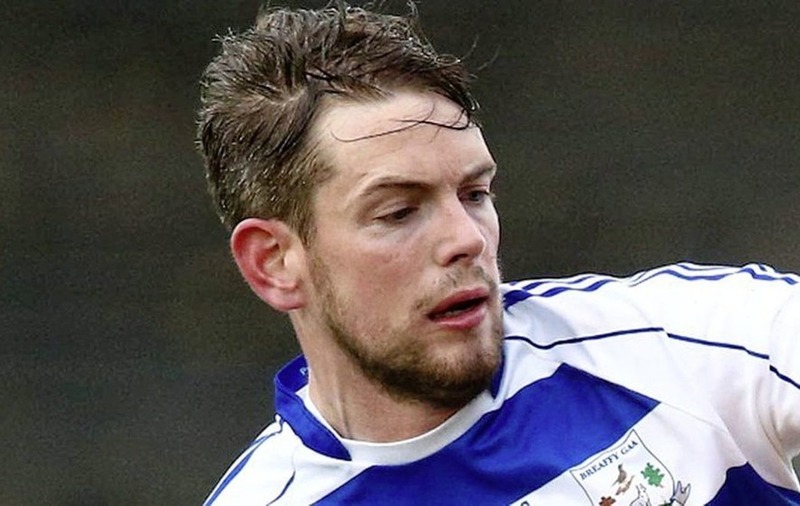 PRAYERS have been offered in Co Mayo for a missing GAA man who is believed to have drowned in Canada. David Gavin, who is originally from Castlebar, was last seen diving off a bridge into a river in British Columbia on Friday. The 26-year-old, who is a member of Breaffy GAA Club, had recently moved to Canada with his girlfriend, Ciara. It is understood he was on transfer to a Gaelic football club in Vancouver. A dive team from the Royal Canadian Mountain Police had been involved in searches for the young Irish man up until Tuesday when they were called off. It is understood, however, that a search will continue privately with the help of a team of private divers. Rick Chartraw, owner of the Kinbasket Lake Resort camp ground, told the Irish Independent that Mr Gavin was among a group of young Gaelic football players from Ireland who were travelling by car between Vancouver and Calgary. "They stopped at the resort and asked if they could go for a swim," he said. He said he told them they were welcome to jump off the resort's dock into the lake. However, he added: "But unfortunately they saw a bridge over the Beaver River nearby and the young man jumped from the bridge to the river below," he said of the 20-metre drop. "He surfaced and said he was OK but then disappeared." It is understood Mr Gavin's family has arrived in Canada. Several hundred people attending Mass at Breaffy GAA Club on Wednesday offered prayers. A GoFundMe appeal set up to help with the search and support Mr Gavin's family has so far raised more than $177,000. The appeal said: "In order to help David's family, girlfriend Ciara, her family, friends and team mates at this time, we've set up this page in order to raise as much funds as we can to support the search and associated expenses in locating David and getting him home". Mr Gavin's friend, Shane Hennelly said on Facebook: "To date we have been overwhelmed with the response to the fundraising campaign. The search for David is ongoing but as a substantial amount of the search has now had to become privately funded, we are raising the target to $250,000. At this point we cannot ascertain the total costs required, however, if there are any remaining funds after all costs are covered, all remaining monies will be donated to charities involved in bringing David home."